I had the privilege of catching up with England Lionesses and Featherstone Rovers Star, Kayleigh Bulman, getting some of her thoughts on the WSL (Women's Super League) expansion and what 2018 holds for the Women's game in the foreseeable future. 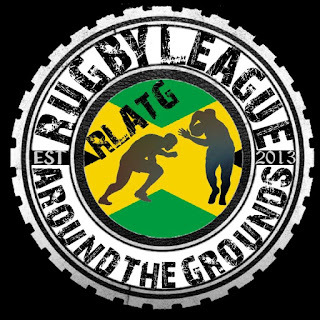 The new season will feature 7 teams, in comparison to the 4 teams that participated last season, will take to the field in order to earn the title of best team in England, the league features last year's champions the Bradford Bulls, the newly re-branded St Helens (previously Thatto Heath St Helens), Featherstone Rovers and Castleford Tigers. 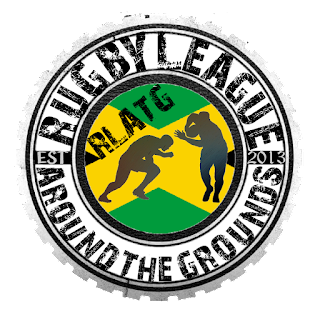 Plus the 3 newly included teams; Leeds Rhinos, Wigan Warriors and York City Knights. I asked Kayleigh her thoughts on what expansion offers the national side in regards to the wealth of talent on offer, replying "I would say that the new format of the WSL will allow players from a variety of backgrounds the opportunity to thrive in a more professional setting and open up the field to individuals that may never have had that chance before"
The enhanced schedule has double the amount of fixtures compared to the previous season, this posed the question will this take it's toll on yourself and the other athletes, Kayleigh more than certain it wouldn't "No, more fixtures means new teams and new challenges which will only enable me to keep motivated and focused when getting the job done"
The Grassroots Women's game has come on in leaps in bounds in recent months and this is welcome news, Bulman an ambassador of the game expressing her joy stating, "I feel the more publicity and support the women’s super league gets will allow younger players and teams a clear pathway into a higher quality game. 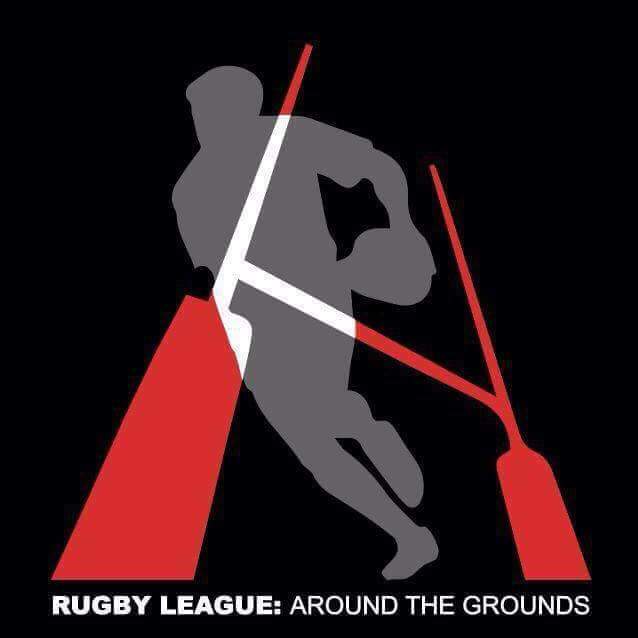 Raising the bar on women’s rugby league and helping crack the stereotypes in women’s sport." Which team have you got your eyes on as challengers in 2018? "Bringing up past grudges I look forward to settling some old scores between Bradford for sure!!! after scraping to the final last year with minimal players and support I think we have a better shot this year with the great support from featherstone. 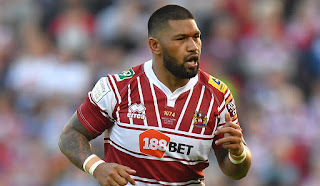 As well as testing ourselves against new teams such as Leeds and Castleford against some familiar faces." Kayleigh tipped a few players who are set to dazzle once more in 2018, highlighting some veterans and new faces to keep your eyes, "I look forward to getting back on the field with old faces such as Hannah Bairstow and Andrea Dobson bringing their skills and grit to the game as well as new faces/young players such as Leigh Powell and Grace Cotton bringing new skills to spice up the team. 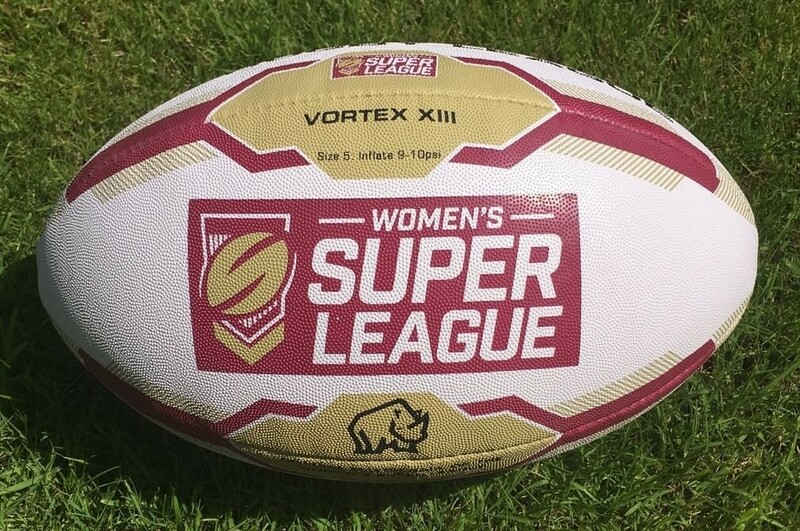 Featherstone Ladies squad has got a great buzz about it we’ve been working really hard with our new coach Jonny Payne and we’re ready to set the standard this season." 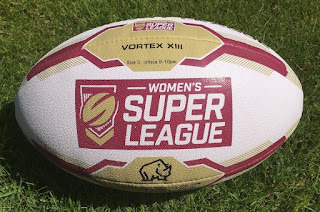 The Women's Super League kicks off this Sunday, Bulman's Rovers hosting Wigan for the opening game, shortly followed by St Helens against York and Bradford vs Leeds as part of a double header at Odsal.